I became citizen of the USSR. I left Bassarabia (Republic of Moldova) in 1949 to continue my studies in Moscow. the Faculty of Mechanics and Mathematics, Department of Mathematics). 5. Relatives still living in Romania? life in Bassarabia. She was a school-mistress for 42 years. I published 22 monographs and more that 200 scientific papers. My researches cover the domain of the analytic and qualitative problems of celestial mechanics and applied mathematics. More concretely: the generalized problem of two fixed centres, and the asymptotic theory of multi-frequency (resonant) O.D.E., which is a constructive continuation of Bogolyubov - Krylov theory. These equations are the basic equations in many domains, as: celestial mechanics, cosmic geodesy, nuclear physics, gyroscopy, etc. E. A. Grebenikov, Yu. A. Ryabov: "New Qualitative Methods of Celestial Mechanics", Nauka, Moscow, 1971, 432 p. (Russian). V. G. Abalakin, E. P. Aksyonov, E. A. Grebenikov, V. G. Dyomin, Yu. A. Ryabov: "Handbook of Celestial Mechanics and Astrodynamics" 2nd edition, Nauka, Moscow, 1971, 854 p. (Russian). 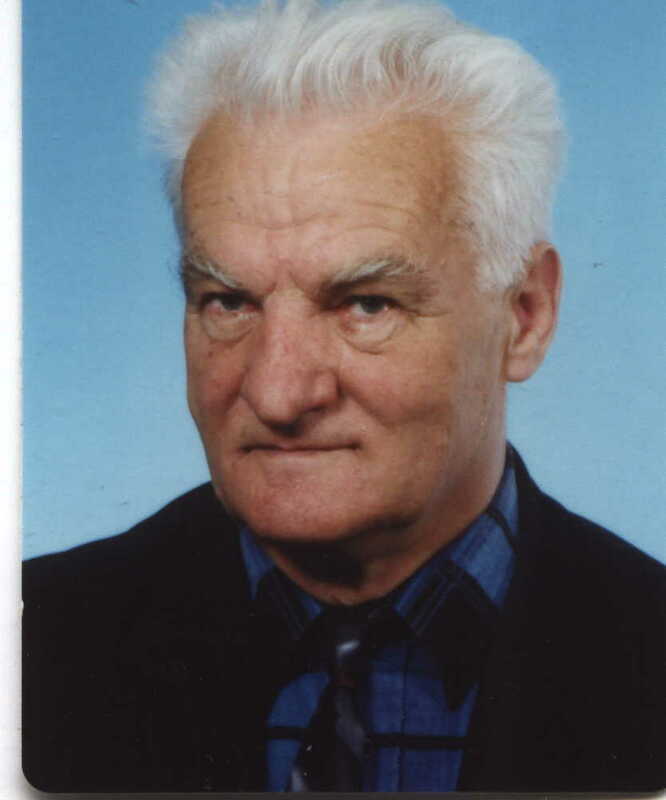 E. A. Grebenikov, Yu. A. Ryabov: "Resonances and Small Divisors in Celestial Mechanics", Nauka, Moscow, 1979, 200 p. (Russian). E. Grebenikov, Yu. Ryabov: "Constructive Methods of Nonlinear Analysis", Mir, Moscow, 1983, 360 p.
E. Grebenikov, Ju. Ryabov: "Metoda usrednienia w mechanice nieliniowej", PAN Publishing House, Warsaw, 1983, 630 p.
E. A. Grebenikov: "Averaging Method in Applicative problems", Nauka, Moscow, 1986, 240 p. (Russian). E. A. Grebenikov: "Nicolaus Copernic", Nauka, Moscow, 1973, 160 p. (Russian). The latter book was translated in ten languages (in Romanian in 1975). - Krylov Prize in Mathematics of the Ukrainian Academy (1998). I was the scientific advisor for more than 40 PhD's. My students are working in many countries (Israel, Moldova, Poland, Russia, Ukraine, USA, etc. My name was assigned to an asteroid: 4268 Grebenikov.